The ability to transfer points from Virgin Australia’s Velocity program to Singapore Airlines’ KrisFlyer has been available since November 2014, and it is one of the only frequent flyer program partnerships in the world which allow you to transfer your points between programs (British Airways and Iberia also allow you to transfer between each other). Currently, can transfer points/miles in either direction, with a rate of 1.35 points/miles in the origin program equating to 1 point in the destination program. From 1 January 2019, this rate will jump to 1.55 points/miles, representing a devaluation of ~15% for this points transfer opportunity. This represents more of a hit to Velocity members than KrisFlyer members (explained later on in this guide). 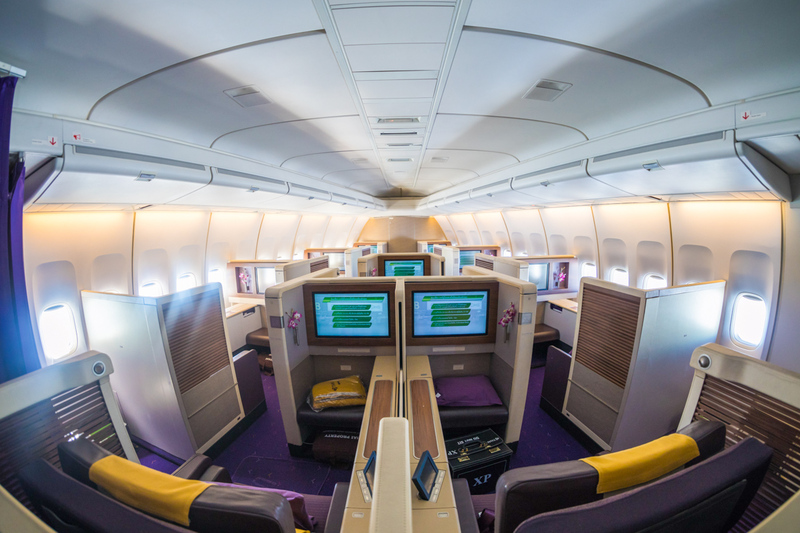 This change reduces the appeal of the Velocity program as it will mean that Velocity members aiming for a redemption on either Singapore Airlines in a premium cabin, or one of their partner airlines, including 27 Star Alliance carriers like Lufthansa, ANA and THAI, will cost more. For example, right now, to get 100,000 KrisFlyer miles, you need to transfer 135,000 Velocity Points; when the changes kick in, you will need to transfer 155,000 Velocity Points, or 20,000 more. 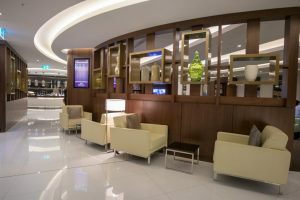 If you know that you are going to want to use your Velocity Points for redemptions on a Singapore Airlines partner airline like SWISS, or if you want to access increased award availability for premium cabins on Singapore Airlines-operated flights, then you may want to speculatively transfer your Velocity Points to KrisFlyer before the changes kick in in the new year. The ability to transfer points between the programs is most useful for Velocity members. KrisFlyer miles are also more valuable than Velocity points in my book, so taking a devaluation of KrisFlyer miles on the way to Velocity doesn’t make too much sense. As such, there would not be too many overseas KrisFlyer members trying to take advantage of this function—mostly it will be Velocity Points holders looking to take advantage of KrisFlyer redemptions on Singapore Airlines flights. We explore when it makes sense to transfer your Velocity Points to KrisFlyer for Singapore Airlines redemptions in this guide. 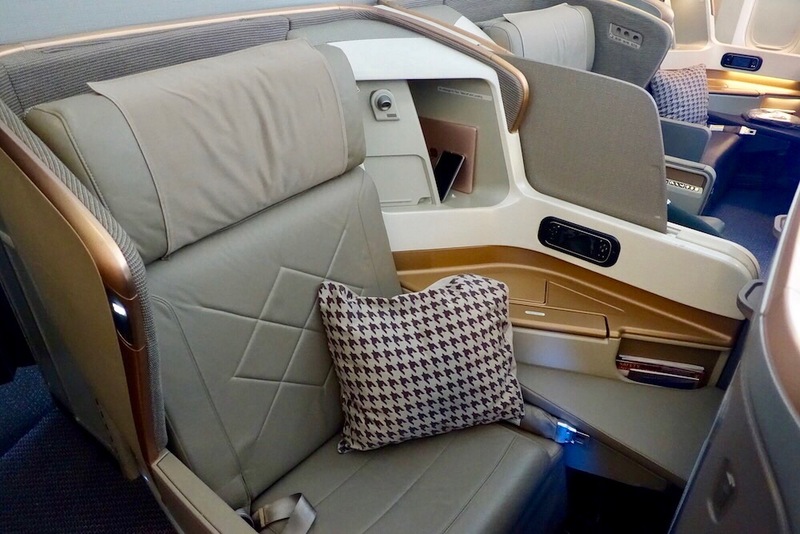 Singapore Airlines has a superb international network and inflight product and acceptable redemption rates—along with good availability in most cases for flights in Business and First Class. You can also get free/cheap stopovers when redeeming through KrisFlyer, something that Velocity does not allow. 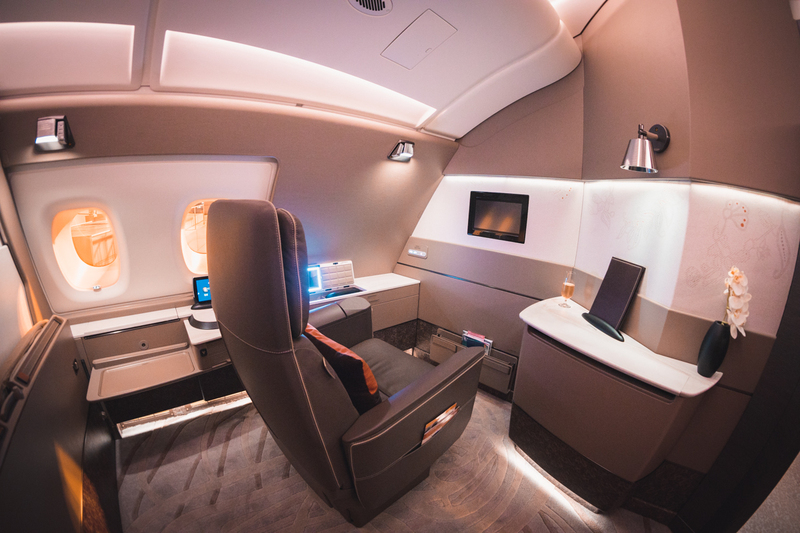 Finally, KrisFlyer members have access to better award availability for premium cabin redemptions on Singapore Airlines flights, including A380 Suites Class. Put simply, this is nearly 24 hours in one of the world’s best Business Class products—for 23,000 points less than the equivalent flight when redeeming through Qantas Frequent Flyer. 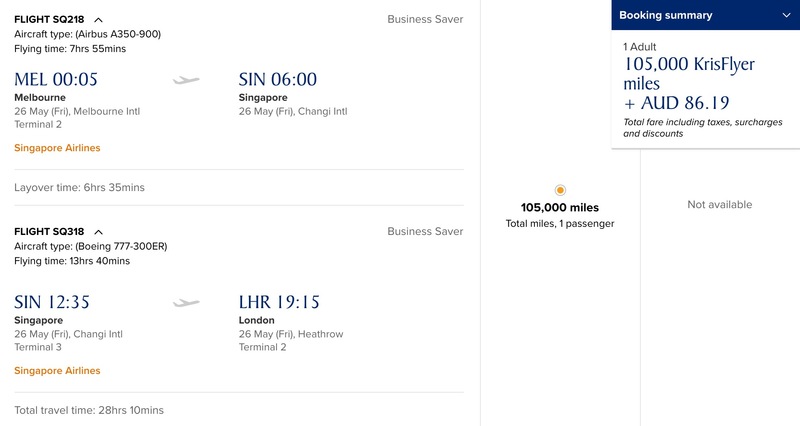 Plus, you will not pay fuel surcharges on KrisFlyer redemptions for Singapore Airlines flights. The calculation is fairly straightforward – for every 1.35 Velocity points, you’ll receive 1 KrisFlyer mile. Similarly, for every 1.35 KrisFlyer miles, you’ll receive 1 Velocity point. More simply, the transfer rate is 0.7405 – so transferring 100,000 Velocity points would earn you 74,075 Krisflyer miles, and vice versa. The main notable restriction is that accounts need to match by name and birthdate, so you do need to do same person to person transfers, with no room for transferring points to a friend or family account. The transfers are initiated from the website of the frequent flyer program you are transferring from. Once logged into your Velocity account, navigate to Link & Transfer > Airline Points Transfer. If you have not yet linked your Velocity and KrisFlyer accounts, this is where you will do so. And then you can transfer points by clicking on the Transfer Now button. Note that there is a minimum points transfer of 5,000 Velocity Points. Points transfers are supposed to be instant, however, if they do not land within 24 hours, you can phone Velocity to chase it up. Note that KrisFlyer miles expire three years after they are earned/land in your account, so factor that into your redemption strategy. If you have Velocity Points and are looking at making a redemption to Europe or Asia, transferring them over to KrisFlyer rather than redeeming through Velocity directly can often get you better value. Similarly, if you already have an active KrisFlyer balance and you need to top it up to make a redemption, this is a great way to do so. This is really helpful – thanks! Do you know if it is possible to transfer Krisflyer points to AirNZ Airpoints? Hi Becky, nope, can’t be done. Its a rarity that you can transfer between two programs. “The calculation is fairly straightforward – for every 1.35 Velocity points, you’ll receive 1 KrisFlyer mile. I think there’s a typo at the end of this; 1.35 should read 1 . Indeed you are right! Thanks Jonathan!